Do you have an idea for an electronic assembly, a device, or an entire system and are looking for a partner for the implementation? RHYDO offers fitting system solutions from development through PCB production to the testing concept and delivery. We support your product life cycle from development to serial production. With this we offer support all the way to the completed commissioned production. We provide SMT Electronic Manufacturing Services for our customers at our in-house production unit .Our Factory is resourced with German made fully automatic SMT pick & place machines, Automatic Stencil Printer, Reflow Ovens, X-Ray Scanners etc.We can handle components ranges from 0402 to 6332 and Fine pitch BGA’s. Rhydo Technologies designs and manufactures a variety of product ranges from simple SMD and break-out boards to echo sensors, development boards, GSM/GPRS Modems, M2M Solutions, Cloud based solutions, IoT devices, Wireless networking devices, Industrial automation equipments, and Robots etc.. We also meet the requirements based on complete power solutions with 3Ø UPS and Ongrid Solar Micro Inverters which satisfies the needs of both home and industrial customers. 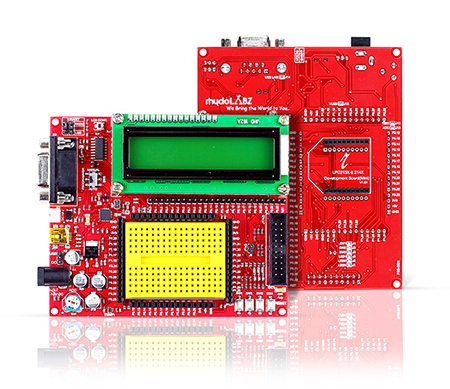 RHYDO produces and installs electronic assemblies, complete devices and systems. We specialize in high quality complex industrial input systems and electromagnetic transmissions systems. We have superb expertise in the usage of passive components, particularly in solving EMC problems and with the implementation of touch screen operating systems. We offers consistent high quality and absolute reliability of its products. Modern machinery and up-to-date technical expertise guarantee the realization of our motto: “Safe & Easy”. The qualification of our products and provisioning of customer specific test systems is carried out with the latest test equipment. 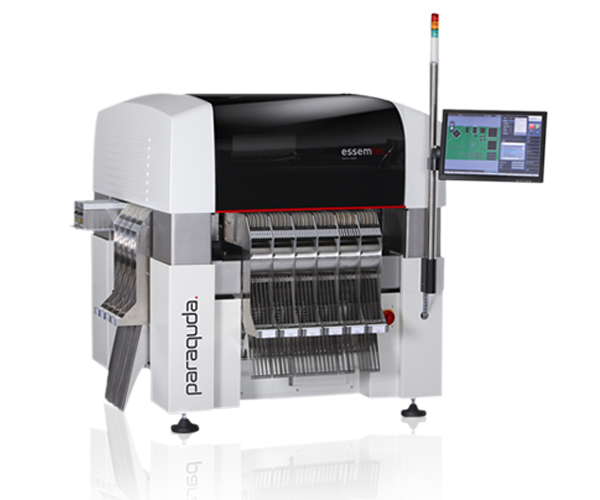 A high level of process reliability is achieved through automation of complex workflows with the use of semi and fully automatic machines. Due to constant process monitoring the highest standards are guaranteed. We guide, supervise and improve our processes with various management systems, which are built and certified in accordance with ISO 9001-2008 Standard.